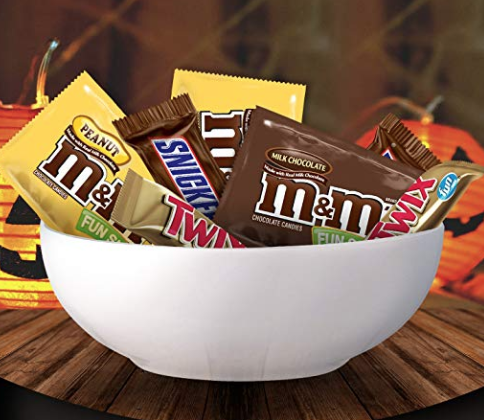 Amazon has this Mars Chocolate Favorites Fun Size Variety Mix 60-count for just $5.79 when you check out using Subscribe & Save! The pack includes: Twix, Snickers, M&M’s and Peanut M&M’s. This deal makes each piece just $.10! Free shipping is included.